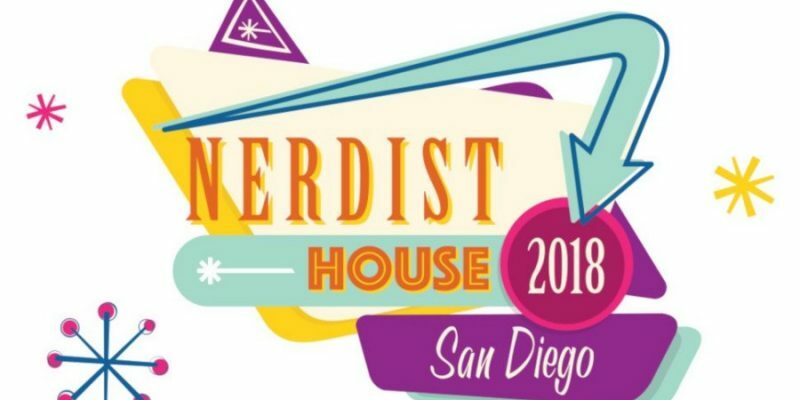 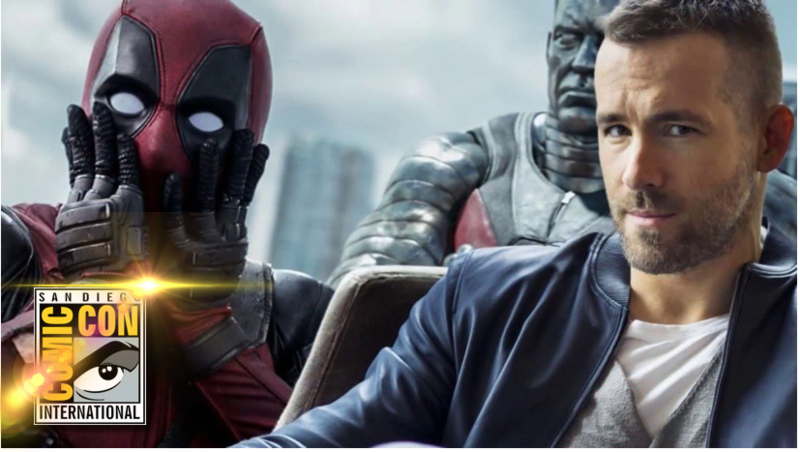 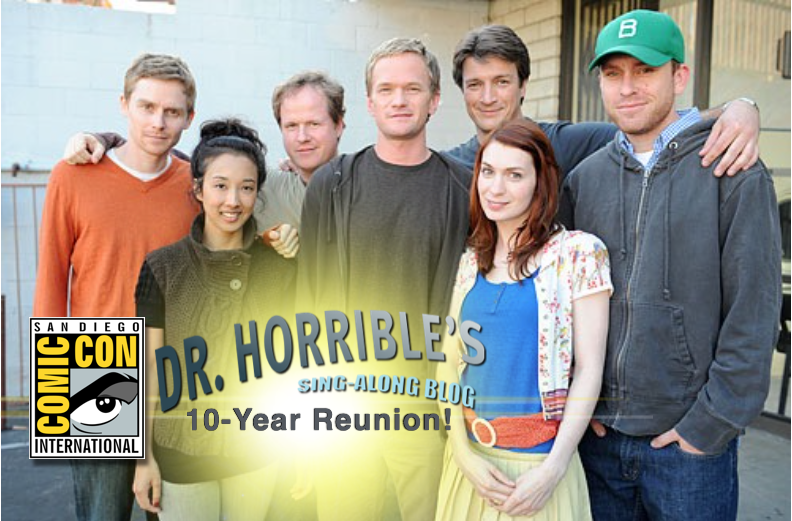 NERDIST Is Creating One of the Coolest Offsites at Comic-Con — The Nerdist House! 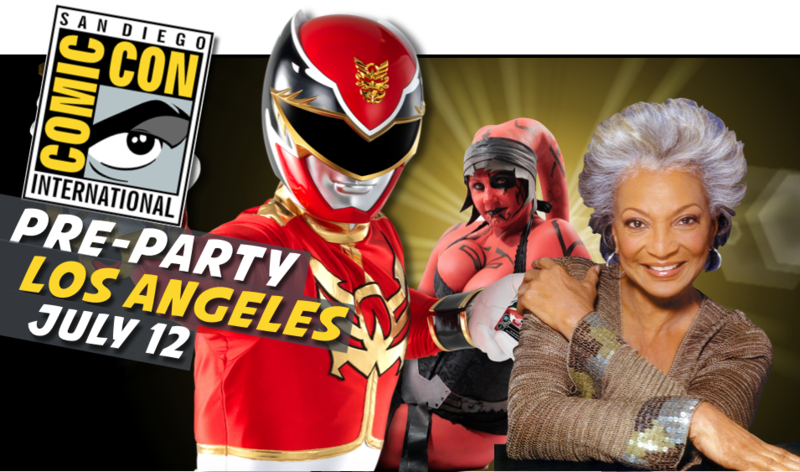 Before Comic-Con: Come to the Biggest Sci-Fi Loving, Cosplay-Crazy, Celebrity-Studded, Industry-Filled Pre-Comic-Con Party in L.A.! 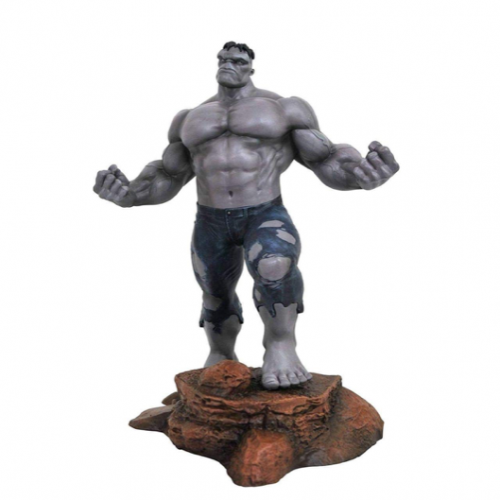 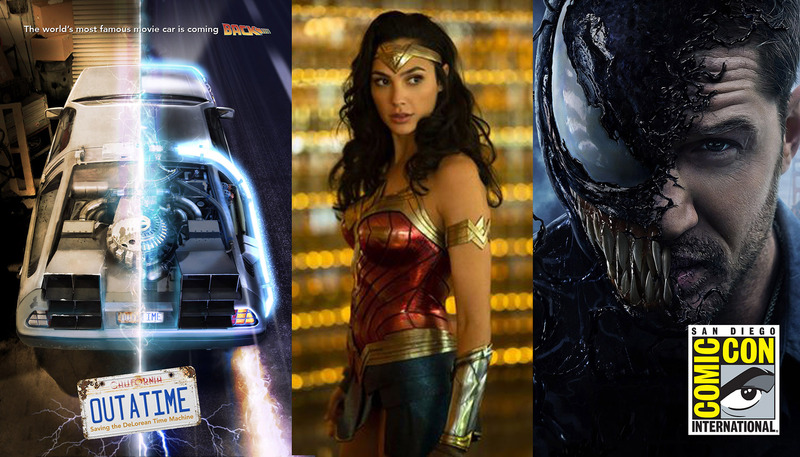 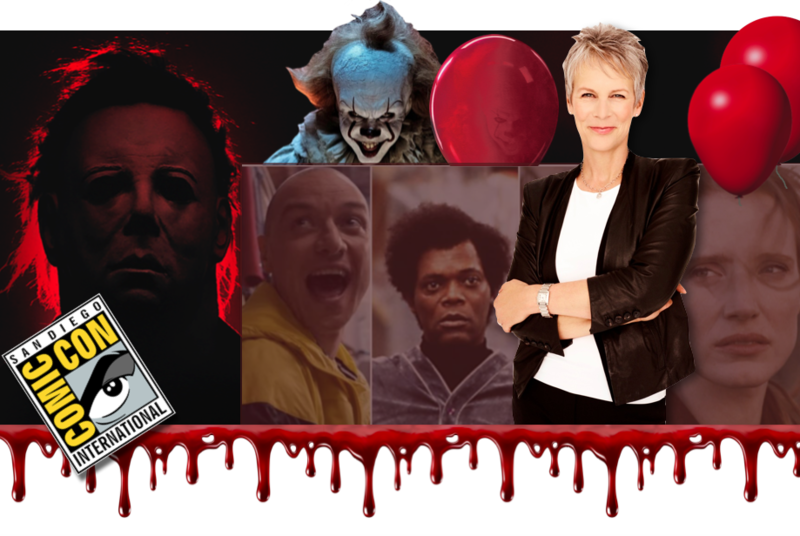 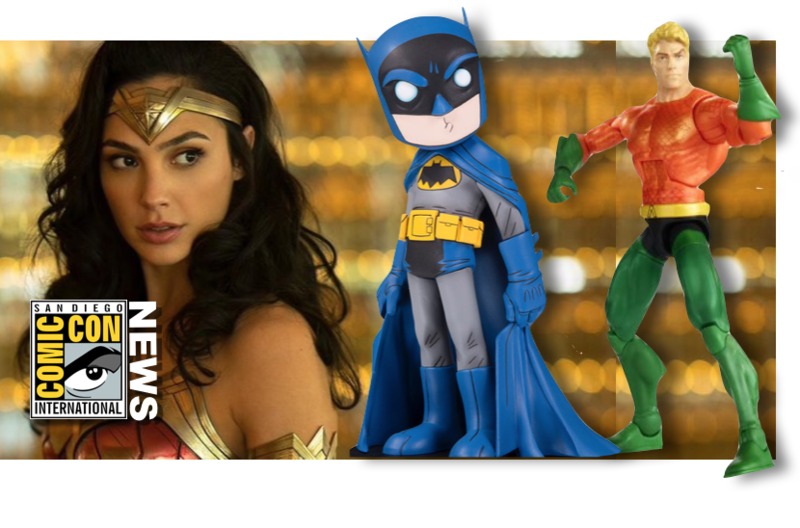 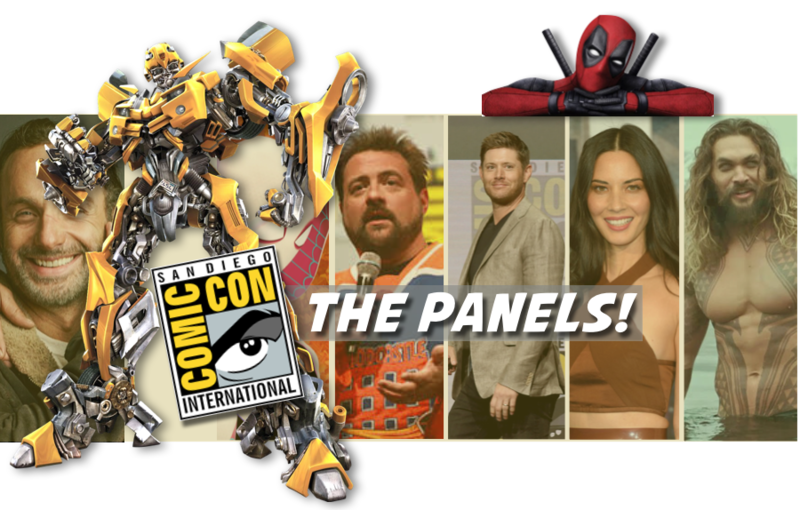 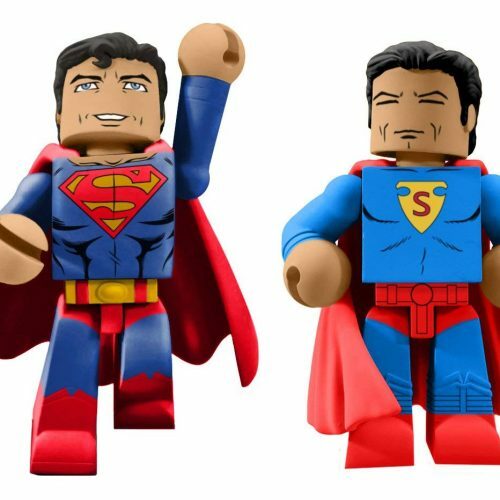 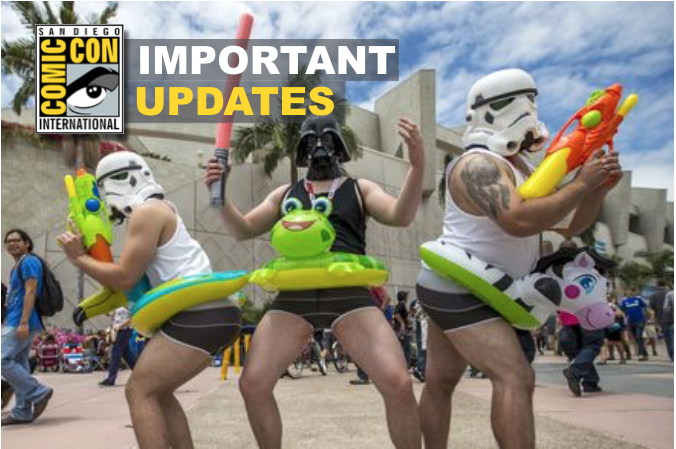 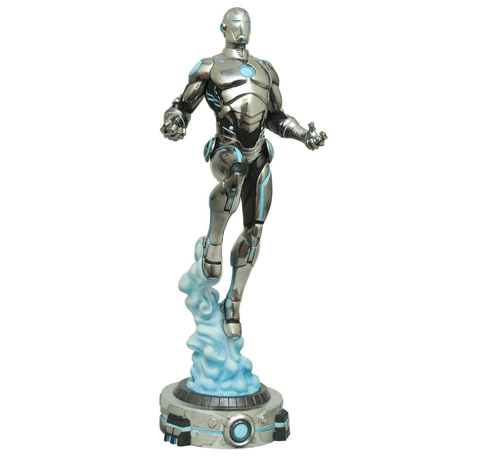 Comic-Con Weekly News Roundup June 22, 2018: Gal Gadot and ‘Wonder Woman 84’, Exclusive Collectibles, Castle Rock, Mr. Mercedes, and MORE!